If your are experiencing an emergency, call us now we are standing by. Water can quickly cause a lot of damage. It’s an invisible threat, as it seeps rapidly and quietly through crevices and spaces invading many other areas. 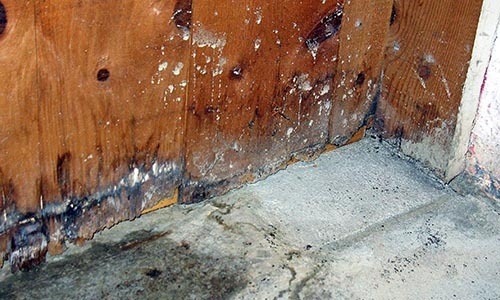 Proper training to handle water damage losses is a must to avoid further damage. Advanced Pro Restoration is a certified IICRC company that follows the IICRC S500 Standards and Reference Guide for Professional Water Damage Restoration.1 Advanced Pro Restoration’s supervisors are properly trained to efficiently and effectively handle the water damage loss. Advanced Pro Restoration water damage emergency services are available 24 hours, 7 days a week, 365 days a year. Advanced Pro Restoration is your advocate in working with your insurance company to provide the proper documentation and photos to assist with claim coverage. To quickly respond to our customers’ needs and to and to provide the highest quality of service by being available 24 hours a day, seven days a week, using the most advanced technology and equipment, requiring continual training and education of all employees, surpassing the standards set in the industry, and keeping the prices charged affordable, as we are committed to excellence, honor and integrity in all jobs. How long does it take you to arrive? We arrive in most cases within 1 hour of being called, depending on the status of the fire departments process and investigation, we can being in most cases right away. Will my insurance company cover the cost of your service? Every policy has a different deductible, and each has unique terms. We will get you those answers very quickly. We have been dealing insurance companies for years. We have been operating in Southern Nevada for over a decade. We have an A+ rating with the BBB. Do you also handle the rebuild? Yes thats what makes us different, is that we handle all restoration and rebuild in-house, we hold a “class B” license. We answer the phone 24/7 and arrive fast. Advanced Pro Restoration is a "one-stop shop" in the field of insurance emergency service losses. 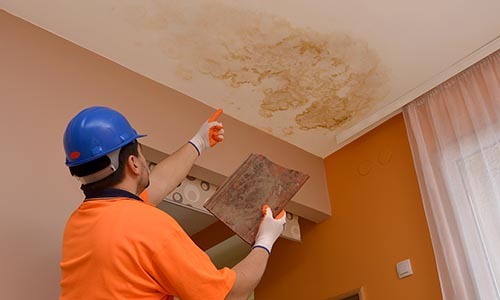 Advanced Pro Restoration handles the water damage loss clean-up, mold removal, and/or fire and smoke damage loss. Residential And Commercial.